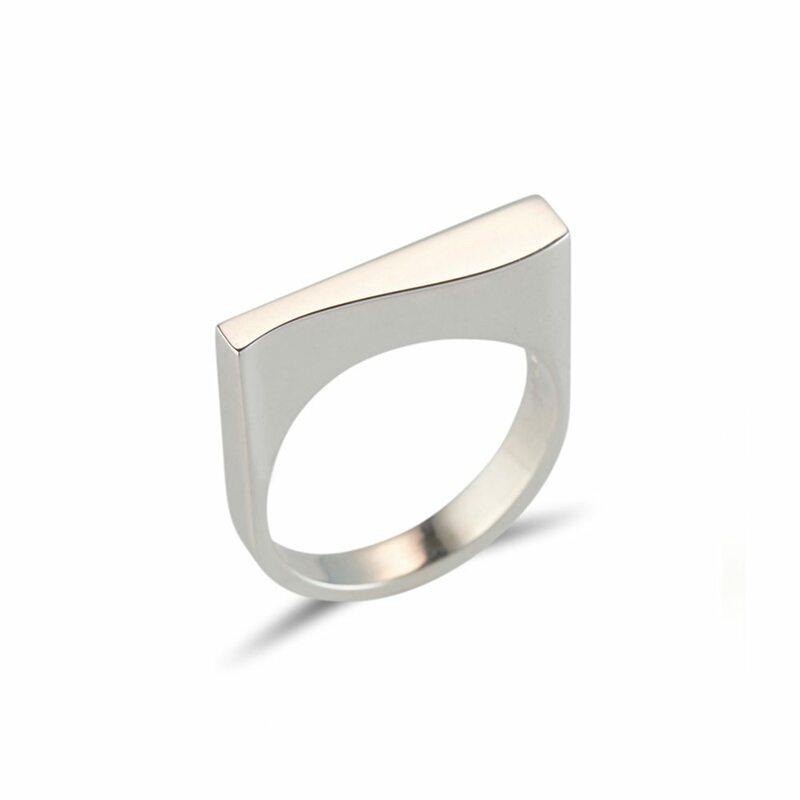 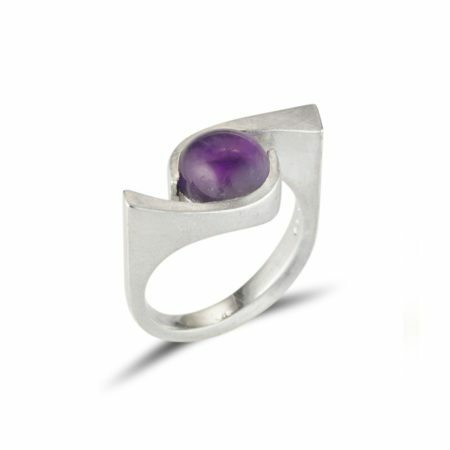 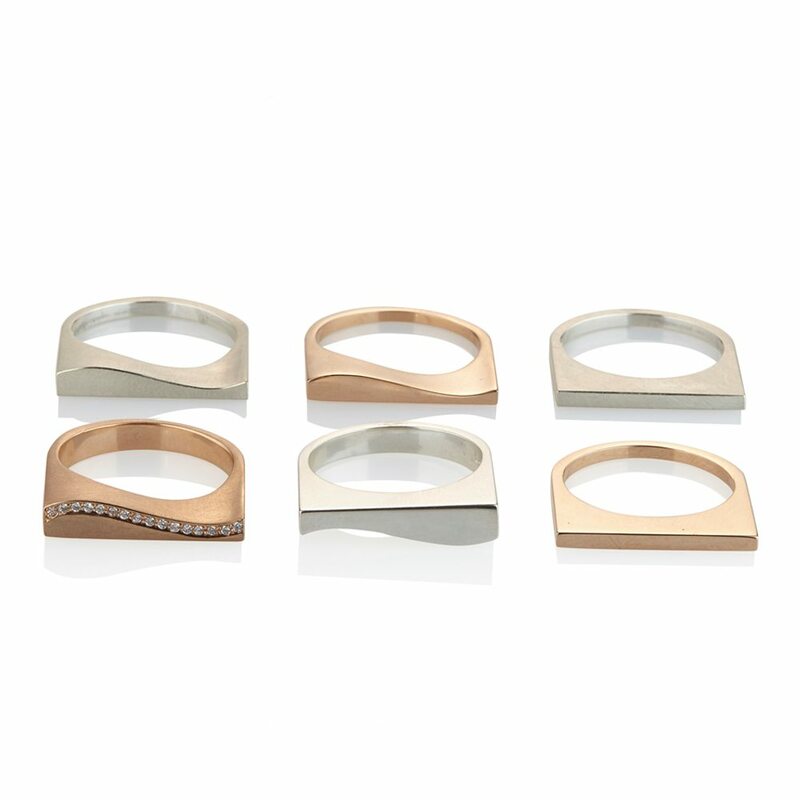 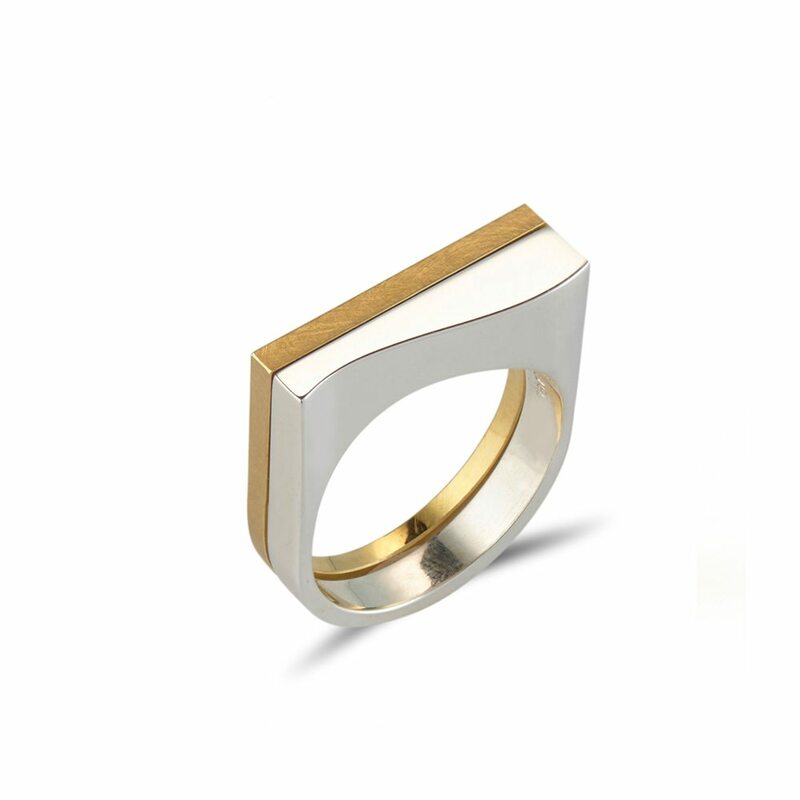 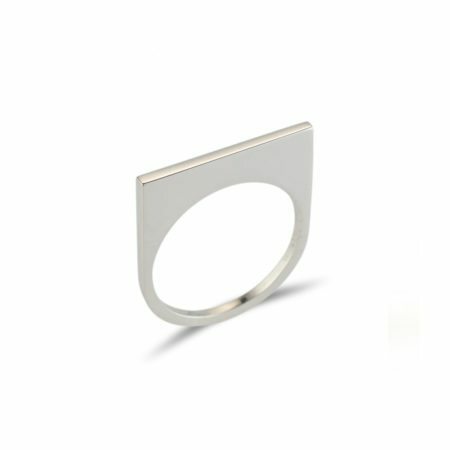 Keeping life clean and angular and beautifully simple, this silver Quintet ring is the epitome of contemporary! 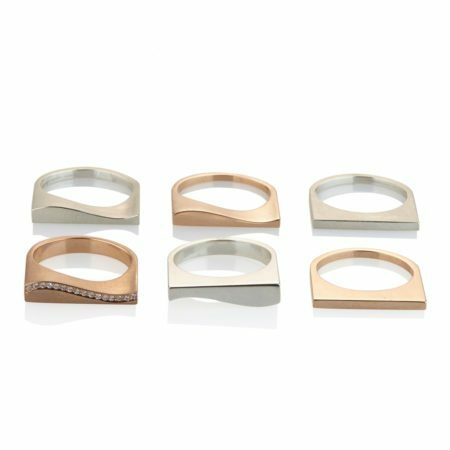 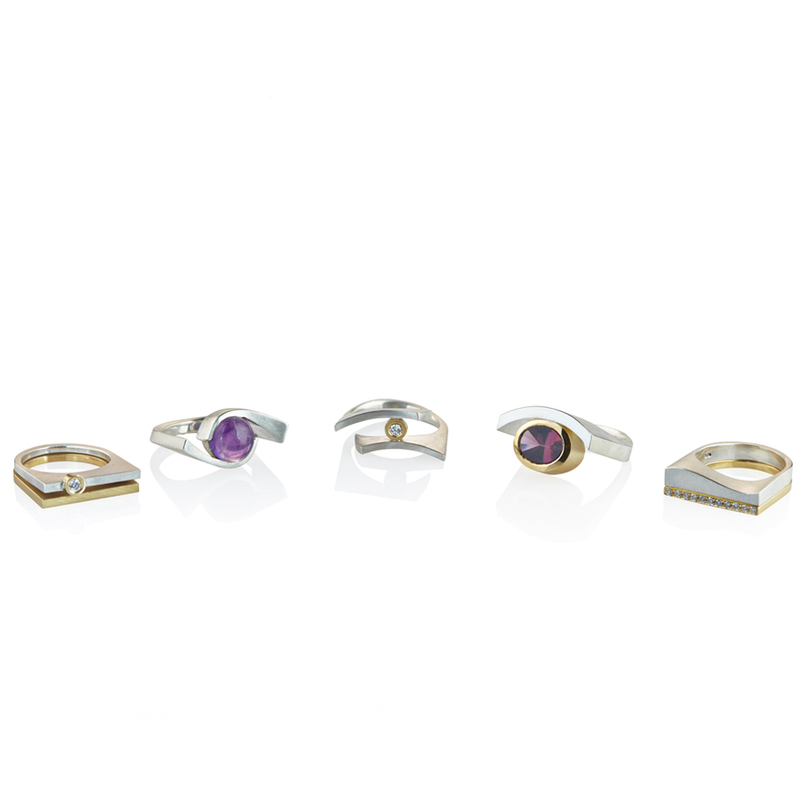 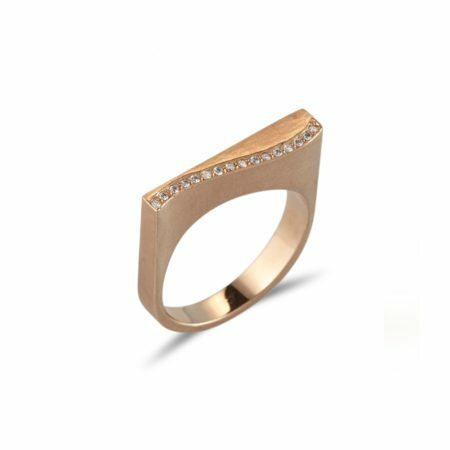 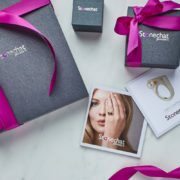 Handcrafted in our in-house workshop, it works wonderfully as a standalone piece, or stacked with other rings from the range. 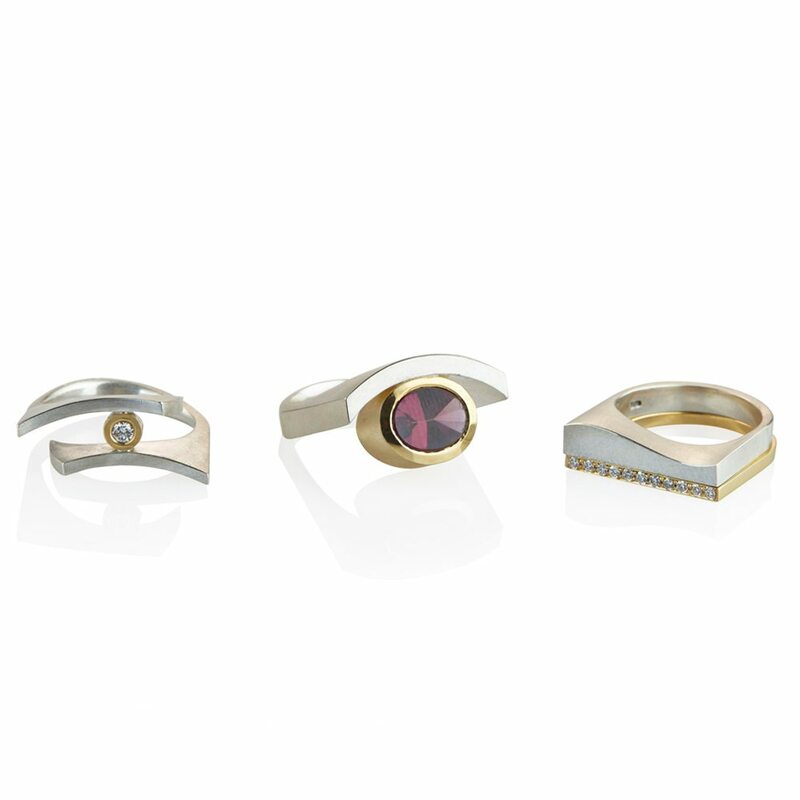 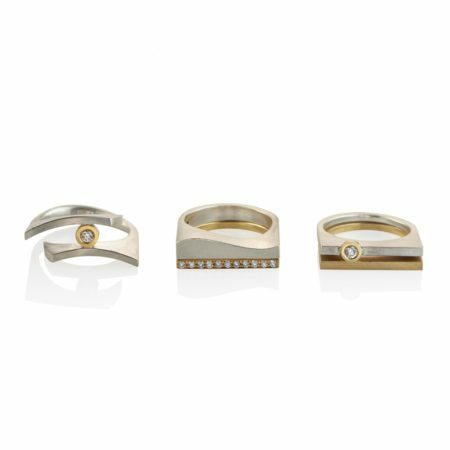 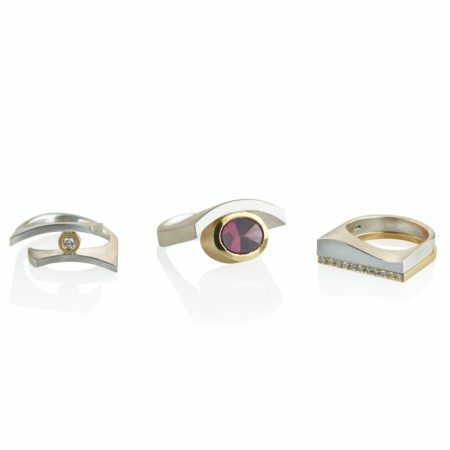 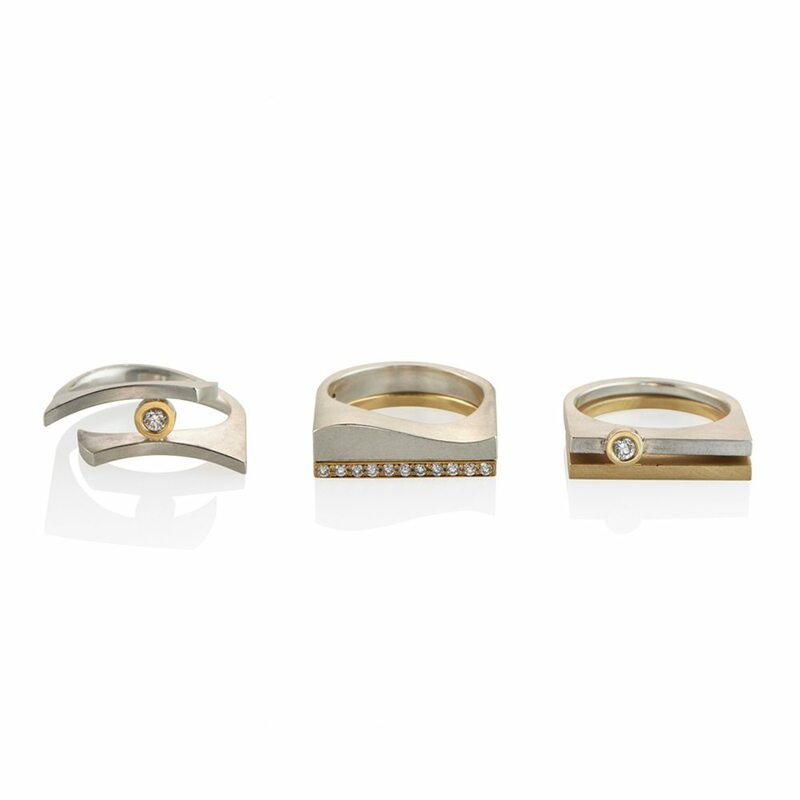 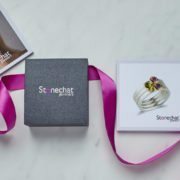 Available in silver and 18ct white, rose or yellow gold, the possibilities are endless as to how you choose to wear your new Quintet ring!